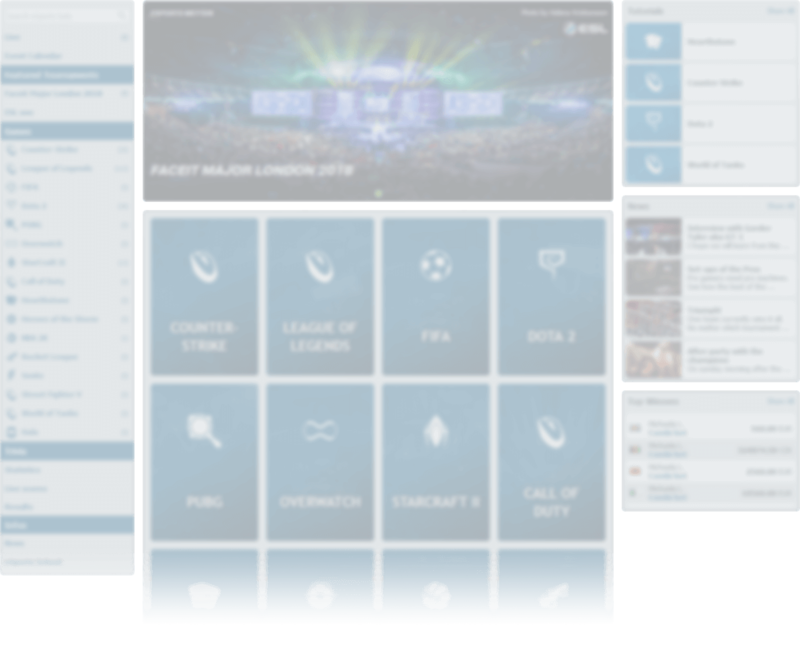 ARE YOU READY FOR THE ESPORTS EXPERIENCE? REGISTER OR LOG IN NOW! 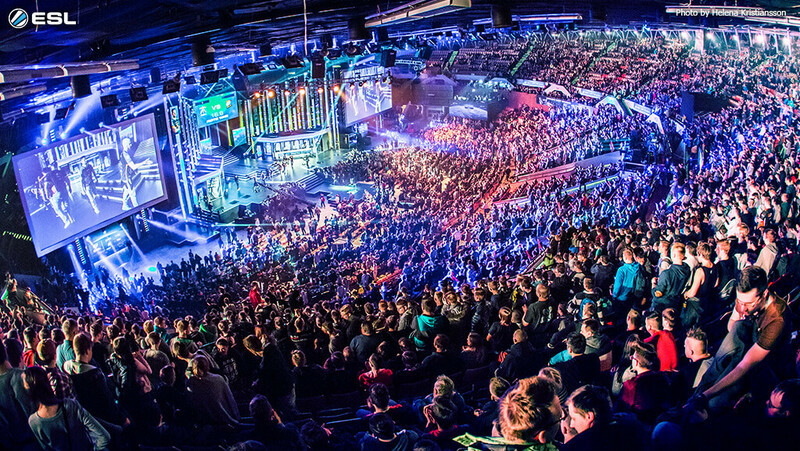 The mass phenomenon eSports! Thousands of spectators flock to the halls when the teams fight for victory in League of Legends, CS:GO or Dota 2 tournaments. Follow the course of events with our live streams! Show your skill at more than 12,000 matches every year! bet-at-home.com - Life is a game!